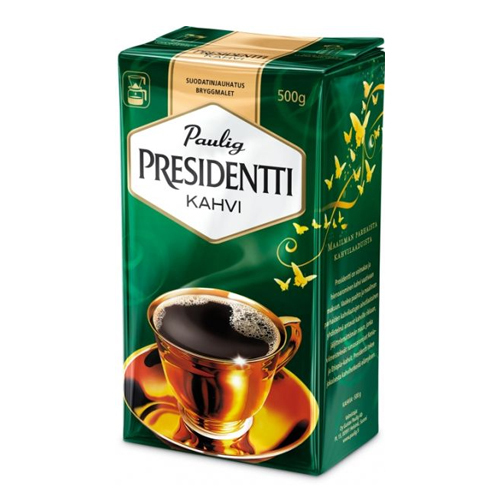 More about Paulig Presidentti Coffee - Light Roast Providing Finnish customers with delicious coffee since 1929, Presidentti Light Roast is a combination of Kenya beans and exotic Ethiopian mocha. This traditional roast is a strong and full-flavored coffee blend, a treat to wake you up in the morning or great for a workday coffee break. It's something of an acquired taste, but when I miss Finland I'm happy to be able to make a cup! 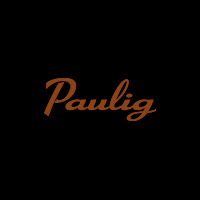 Light toast flavor, excellent with cream, that reminds me of all the times with family in Finland, gathered around the table with pulla. This coffee proves the saying that cold coffee makes you beautiful! So happy to be able to buy this coffee in the U.S. Thank you FinnStyle! Coffee is very smooth and flavourful. Grind works great with filter, immersion, french press. You'll enjoy it. I use this with Mr. coffee machine. After a trip to Finland, I have been making it much stronger. Not acidic. Nice flavor. Was given to a man who sets great store by his coffee and he pronounces it perfect! We served it on Christmas to the family. Everyone raved about how smooth the coffee is and how good. We are definitely buying more! ProsSmooth. Not bitter. No after taste. Yummy! 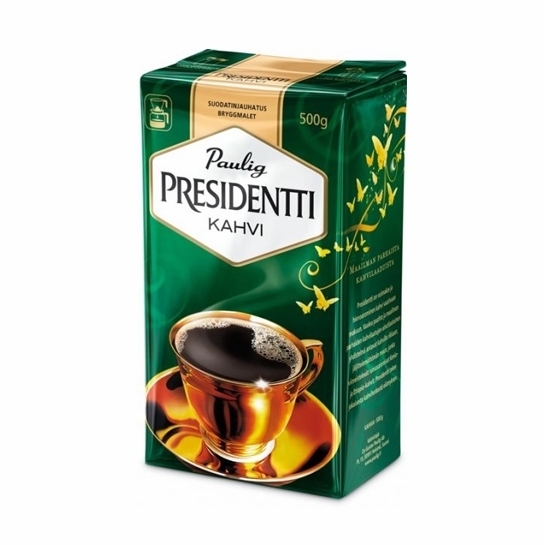 Paulig Presidentti Coffee - Light Roast - was a birthday gift to a Finnish woman. received at the recipient's door. I don't know what makes the brand of coffee so good but I just love it. This is the best tasting coffee I've ever had. My brother sent it to me as a birthday gift a few years ago and I recently found it here. Pricey, yes, but worth it. The coffee is wonderful. The only way that the coffee could have been better is if we had been in Finland drinking it with our family. I was just wondering if it comes ground or whole bean? It comes vacuum sealed and ground.